Updated to include Horseshoes and Horseshoes & Lemonade. Enjoy! 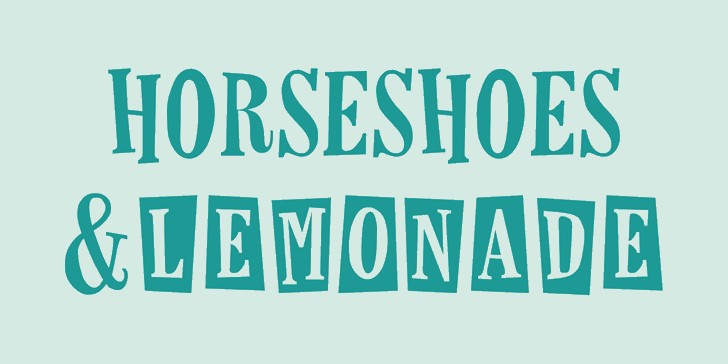 This font is free for personal use, for information on commercial licensing visit: https://laurenashpole.com/fonts/horseshoes-lemonade.